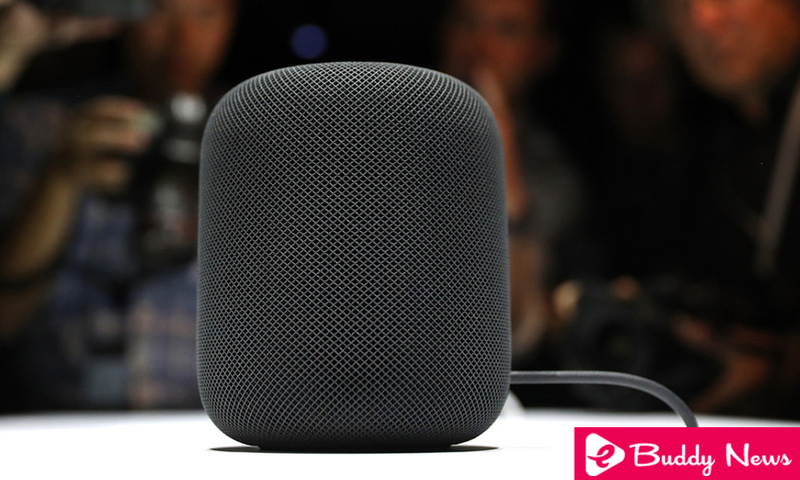 Apple Inc moved from December to the beginning of next year the launch of its intelligent speaker Apple HomePod, said the company, so it will miss the season of Christmas shopping in an increasingly competitive market. “We are looking forward to people experiencing Apple HomePod but we need a little more time before it is ready for our customers. We will start shipping in the United States, the United Kingdom, and Australia in early 2018, “said an Apple spokeswoman. Apple has forecast between the US $ 84,000 million and the US $ 87,000 million of revenue during the holidays, mainly for the sales of its iPhone X of US $ 999, so it is unlikely to lose some weeks of sales of its US $ speaker 349 affect their financial results, said Bob O’Donnell. Indirect effects will have a stronger negative impact, O’Donnell said. Apple is working to have its voice assistant Siri stay competitive against the competition of Google Assistant of Alphabet and Alexa of Amazon, which has associated speakers. People use voice aids more often in smart speakers than in phones, so even if the owners of Amazon or Google speakers also have an iPhone, there’s a good chance they’ll talk more with Alexa or Google Assistant than with Siri. Apple needs Apple HomePod to push subscriptions to Apple Music and blocks the rise of rival Spotify. Intelligent Google and Amazon speakers allow users to give voice instructions to Spotify, but Apple Music does not work on rival devices.